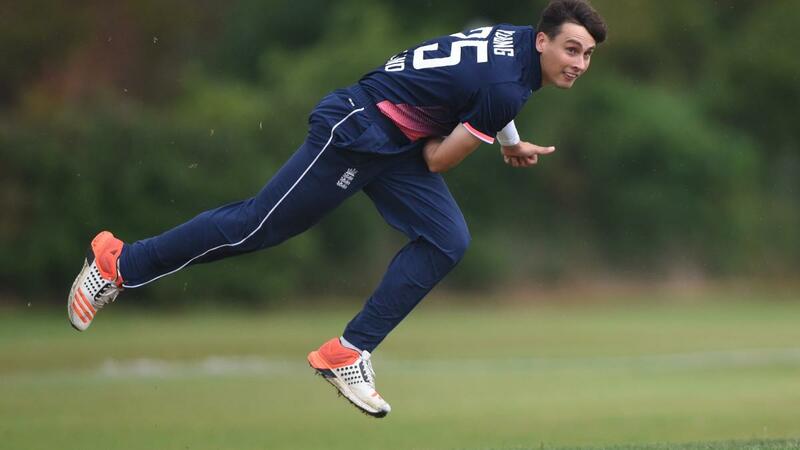 Seamer Alex Jervis took five for 46 while Dan Bowser made an unbeaten 84 to give England Learning Disability a comprehensive six-wicket win against South Africa. 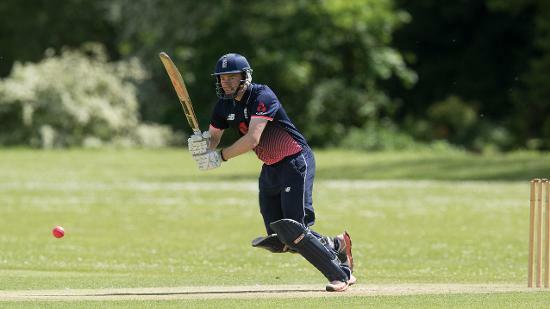 Alex Jervis and Dan Bowser combined to earn England a comfortable win in the first game of the INAS Tri-Series at a blustery Chester Boughton Hall. 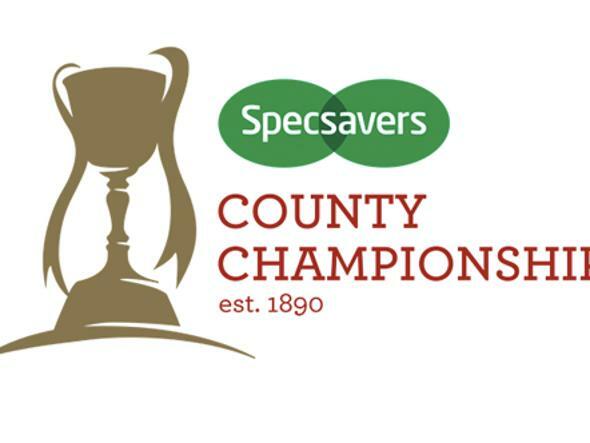 Jervis, a 22-year-old seamer who plays club cricket for Clumber Park in Nottinghamshire but represents Yorkshire, took five for 46 as South Africa lost momentum after a flying start. 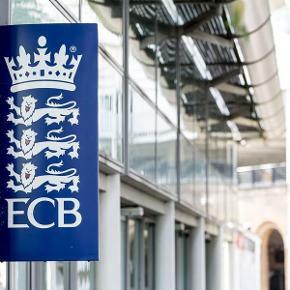 Then Bowser, a powerful left-hander from Devon who has played second team cricket for Leicestershire and Somerset, made short work of the target with an unbeaten 84 from 56 balls, as England cruised home with six wickets and more than 15 of their 40 overs to spare. 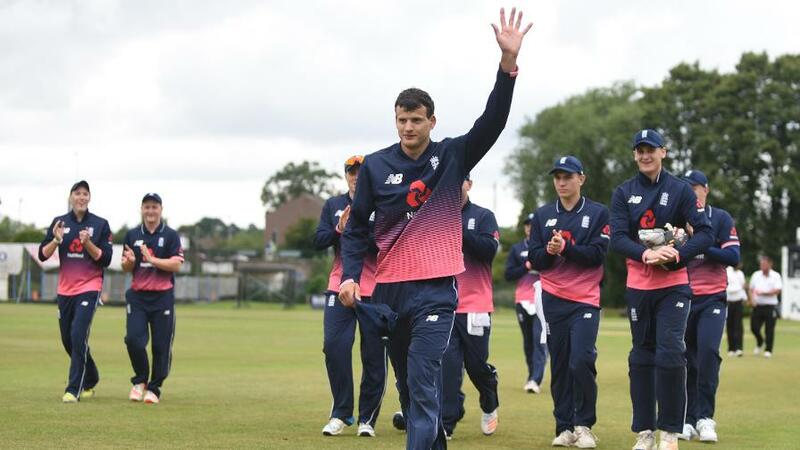 “It’s a very good start to the series for us,” said Jervis, who was named man of the match after claiming his first five-wicket haul for England. “We were a little bit over-excited in the first few overs but after that we calmed down and played well. Taking five wickets for England is a great feeling but I had great support from the bowlers at the other end and also our fielding. And Dan Bowser played some great shots to give us a perfect start. 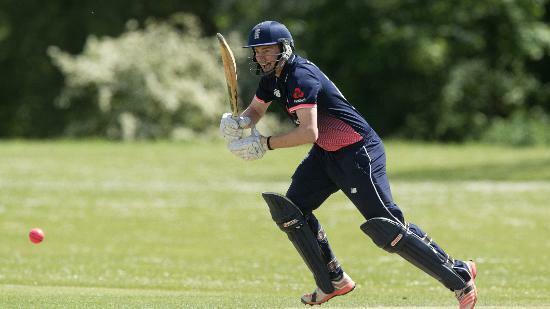 That game will be played at Grappenhall, and another victory would leave England on the brink of qualification for the 40-over Tri-Series final at Neston next Monday – before the three teams play a T20 Tri-Series over the next four days. Tayler Young, a tall fast bowler from Chessington in Surrey, provided a spectacular start to the two weeks of competition, uprooting the off stump of opener Keketso Chabedi with a superb delivery after South Africa had won the toss and chosen to bat. 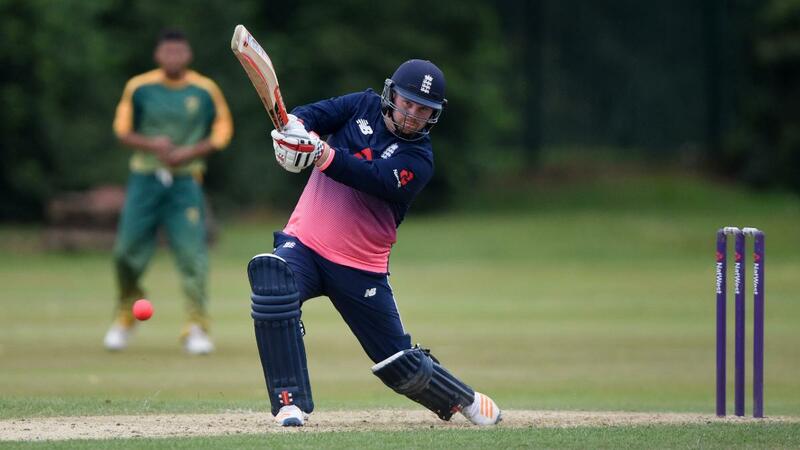 But England were then thrust on to the back foot by a second-wicket stand of 80 inside nine overs between Phaphama Mthana and Eldrich George. 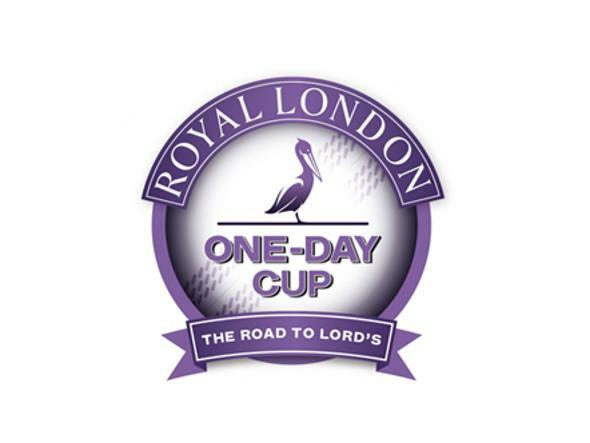 A squally shower gave them a chance to regroup, and it was Young again who broke the partnership with the wicket of George, a left-hander who hit 10 fours in racing to 44 from 30 balls – but was brilliantly caught by Jonny Gale low down at backward point. Then Jervis took over, claiming five of the next six wickets as skipper Chris Edwards let him bowl his eight-over allocation in a single spell. Mthana was the first to go lbw, before Mzwandile Mhlongo drove to Matt Cowdery at mid-off. 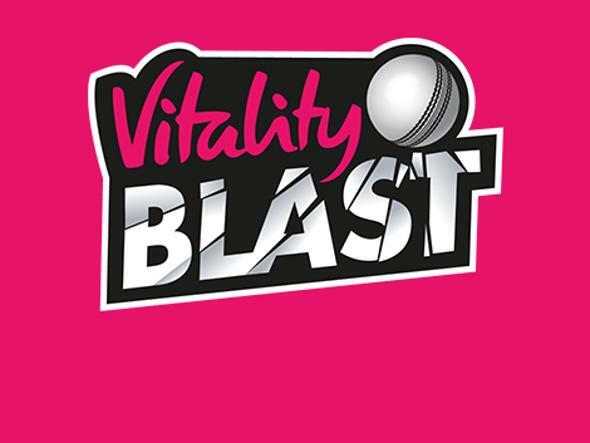 Matt Browne, another of the five Surrey-based players in the team, interrupted the Jervis show with a beauty to bowl Ayanda Kolisi, a wicket which was the least his bustling spell deserved on an impressive debut. South Africa’s captain Jan Makololo counter-attacked with a big six off Jervis before he was the victim of another fine catch, this time by Bowser at extra cover. Jack Perry, a teenage wicketkeeper making his England debut in his home county – and looking forward to playing at his home club of Oxton later in the series – claimed Winston Johnson as his first victim standing up to Jervis. Browne and Edwards then polished off the last couple of wickets, meaning South Africa had lost their last nine for 81. But England made a nervous start to their reply, with Gale surviving one dropped catch before he was out for 10, driving to mid-off. Edwards, England’s experienced captain who was on familiar territory near his base on the Wirral, seemed determined to play patiently but he fell for 11 in the 10th over. Then Lee Stenning went lbw to Makololo, and England were wobbling slightly at 86 for three. 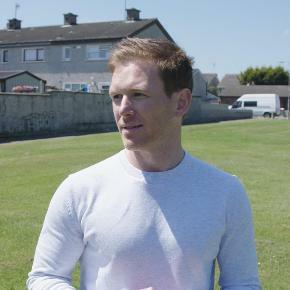 But Bowser, who also spent his early years on the Wirral before moving to the south-west where he now plays and coaches at the North Devon club, eased their nerves by hitting regular boundaries all around the wicket. He reached his half century from only 32 balls and continued to dominate the scoring as Yorkshire’s Rob Hewitt played a sensible supporting role in a fourth-wicket stand of 74 in 10 overs.